9U Red Devils Dizzy Dean State Champs! 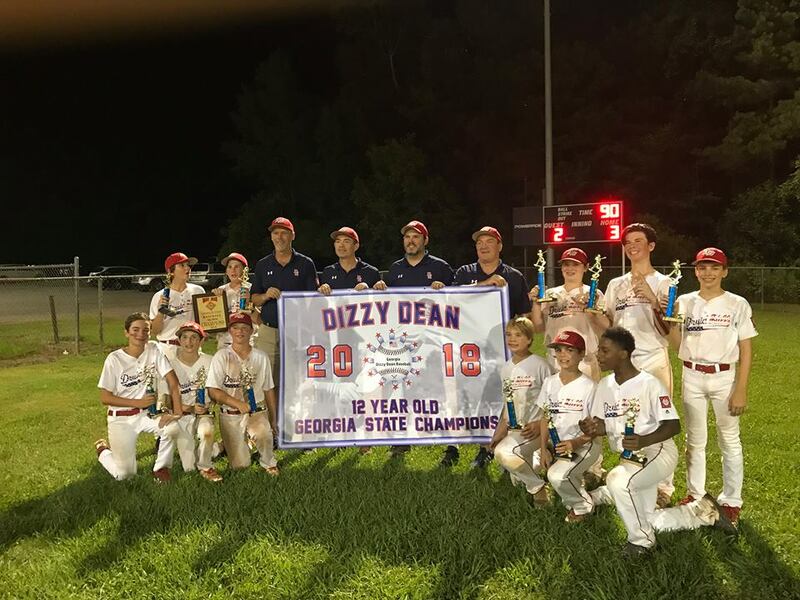 12U Red Devils Dizzy Dean State Champs! 14U BlueClaws Dizzy Dean State Champs! 9U Dizzy Dean District 4 Champs! Congrats to our 9U Red Devils for sweeping through Districts and bringing home our first District title of the season. Way to go Devils! 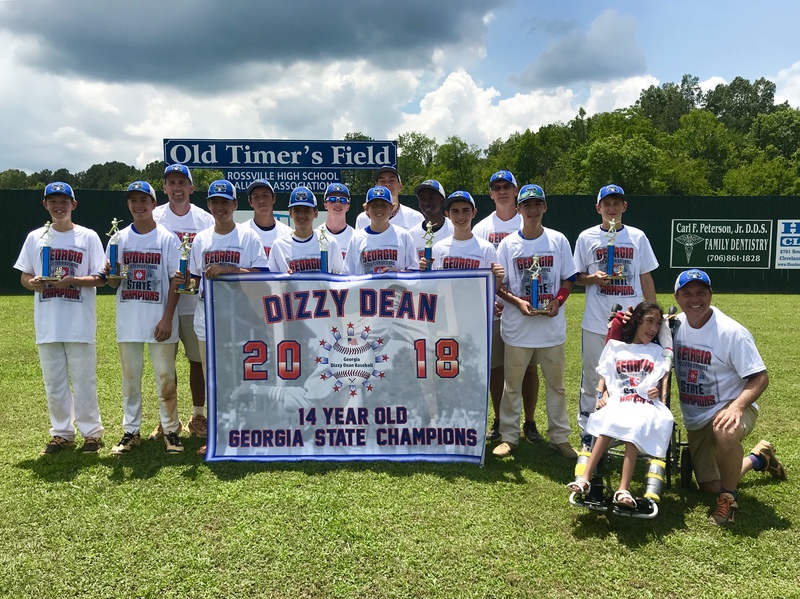 14U Dizzy Dean District 4 Champs! 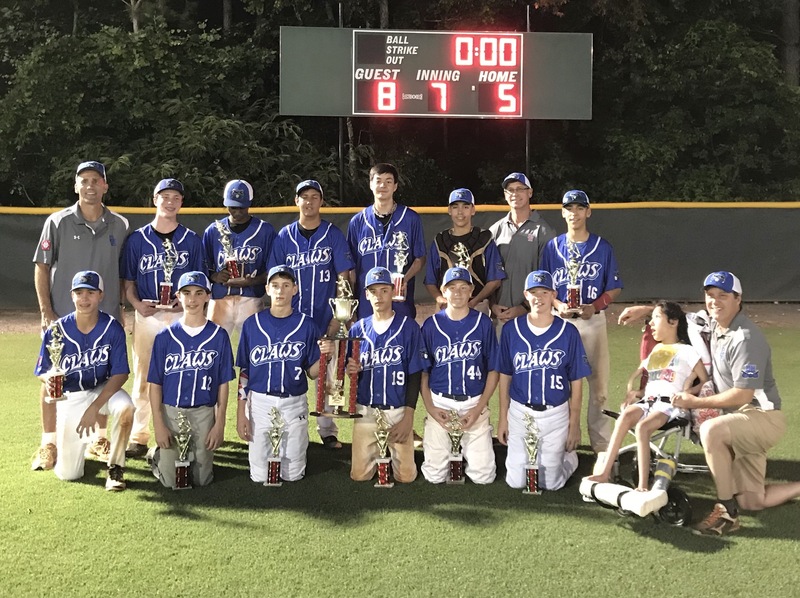 Congrats to our 14U Blue Claws for claiming another District title for DHYS. Way to go Blue Claws! 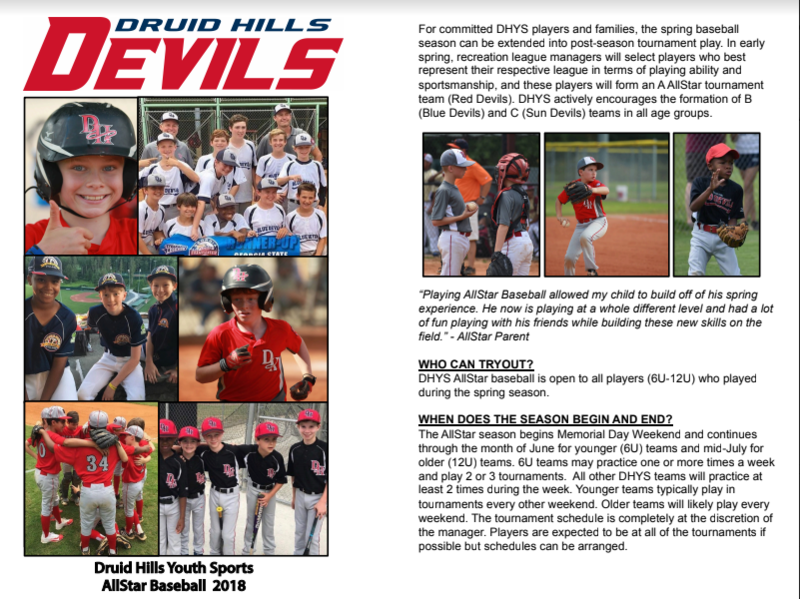 Click Here for More Info on DHYS 2018 Tournament Teams! Click Here for More Info on DHYS 2017 Tournament Teams! Click Here for More Info on DHYS 2016 Tournament Teams! 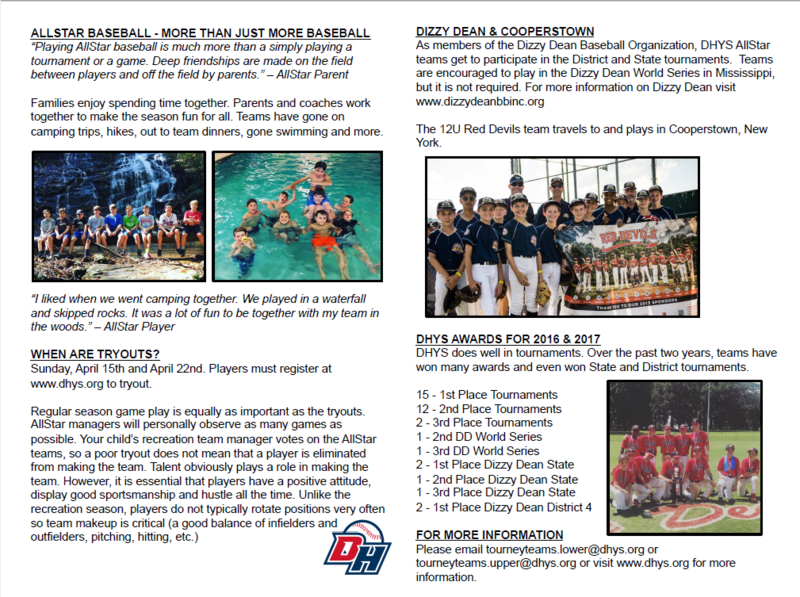 Click Here for More Info on DHYS 2015 Tournament Teams!